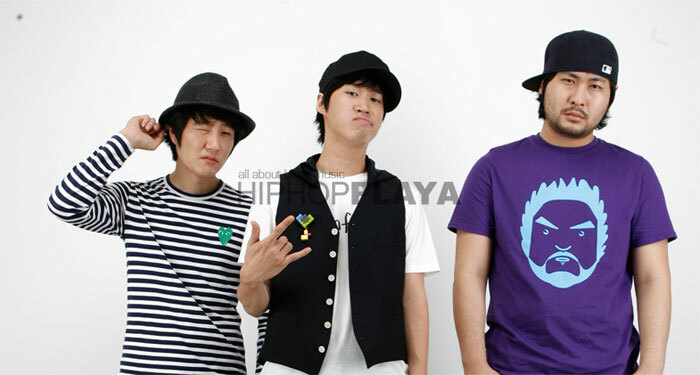 Korean Hiphop group Epik High plans to release a new album this September. Various sources confirm Epik High’s return to the music scene through YG Entertainment with a brand new album this upcoming September. Epik High members Tablo, Mithra Jin, and DJ Tukutz are currently in the midst completing the album cover, music video, as well as mastering the upcoming album. This entry was posted in Album Release, News and tagged DJ 투컷, dj tukutz, Epik High, epik high 2012, epik high comeback, epik high september, 미쓰라 진, 타블로, mithra jin, Tablo, tukutz, yg entertainment. Bookmark the permalink.